Having values is important in life. It helps you to define what really should matter in your life and household. 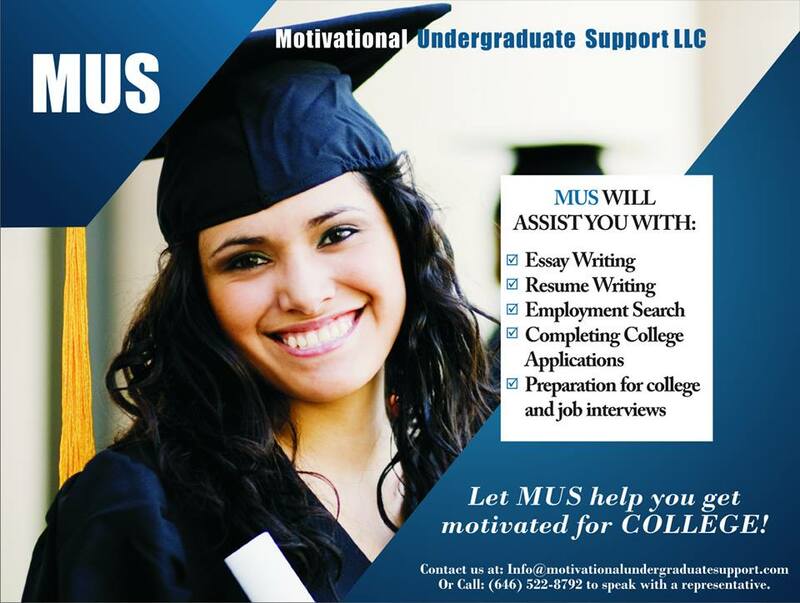 Only you can establish values that are right for you. Never follow someone else’s values but you can respect it. There are good and bad values which can help you measure your life’s failures and successes. Good values are controlled and bad values are not controlled. Example, you can control being an honest person. It is authentic and when you are authentic with others, they benefit from it. Bad values are not controlled. You cannot control how people feel about you. It will be unrealistic to believe everybody likes you. One of the values for some people is to be popular. Now that is a bad value to have or want. How does this person define himself or herself with believing popularity equals success? Which we know that is complete bull! If everyone had a strong sense of self-worth and self-efficacy, they would have good values in their lives. However, since we live in the real world, not everyone have self-worth and self-efficacy therefore they have bad values. Remember good values are achieved internally like honesty and bad values rely on external events like being popular. But also keep in mind when you have bad values all you are doing is focusing on things that do not matter. What are your values and how have your values helped you become who you are today? Please be hones when you post your answer. The first day of Spring was last week and most people have completed Spring Cleaning their homes. But, did they also Spring Clean their life? We always have a chance to start new and fresh. However, when you take that step to begin a new chapter in your life, make sure you do a good and healthy Spring Cleaning on your mind, body, and soul. If you are not clean in the inside the outside will not look clean. 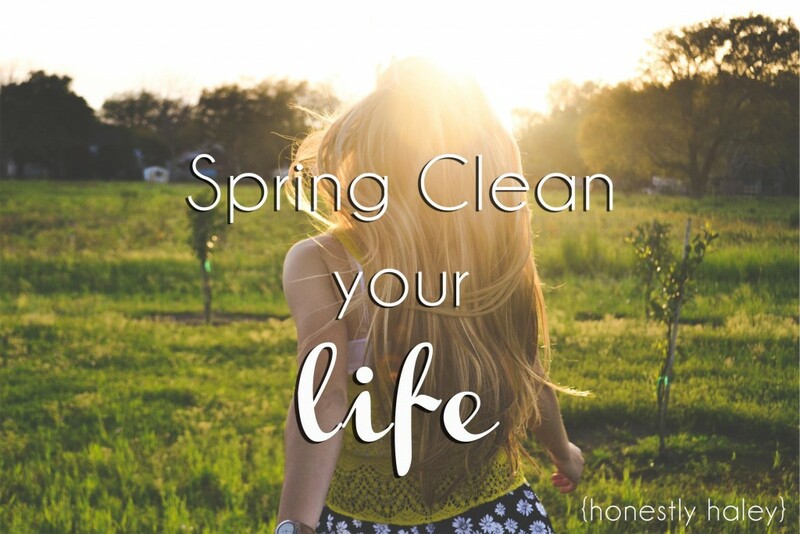 There are several steps to Spring Clean your life. The first step is to make better choices when you go grocery shopping. Stock up on healthier products in your freshly Spring Clean home. There is a saying “You are what you eat.” This is true. If you would like to look healthy in the outside, start first in what you are putting in your mind, body, and soul. You should also stock up on chemical free products you use on your body like facial cream, body lotion, soap, and shampoo. Read the ingredients on the products before you purchase them. The next step is to exercise for 15 minutes a day. You can do any type of exercise in your home. The best 15 minute workout is jump roping. It works every part of your body. A person will break a sweat or 2 just by jump roping Jumping Jack is also good. If you love to dance then do it for 15 minutes. That is another good workout. Dancing makes a person feel great. Awesome cardio exercise. The third step to Spring Clean your life is to think positive thoughts about life. Focus on the now. Be around positive people. Do not invite toxic people to your Spring Clean life and home. All you can do is pray for them and give them that distance love. Stress can hurt your mind, body, and soul. The goal is to keep your mind, body, and soul healthy. Let go of them. Spring has sprung and summer is near, you deserve to enjoy every second of it.